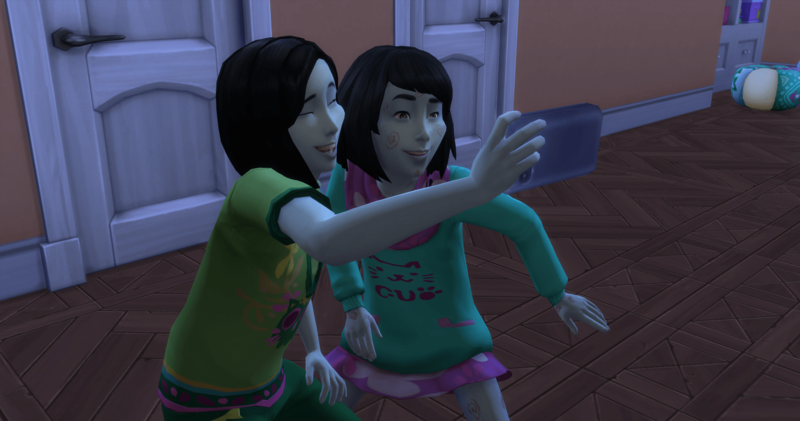 The twins celebrate their birthday with a selfie. 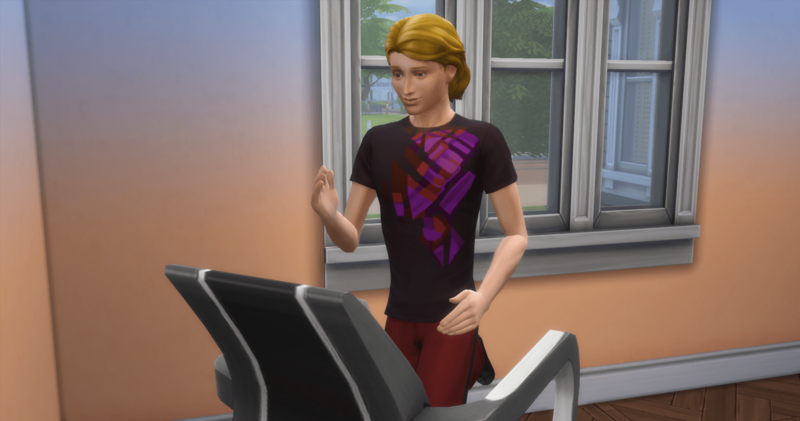 With the twins no longer toddlers, Daphne heads down to the gym with Finley so they can work on their aspirations. 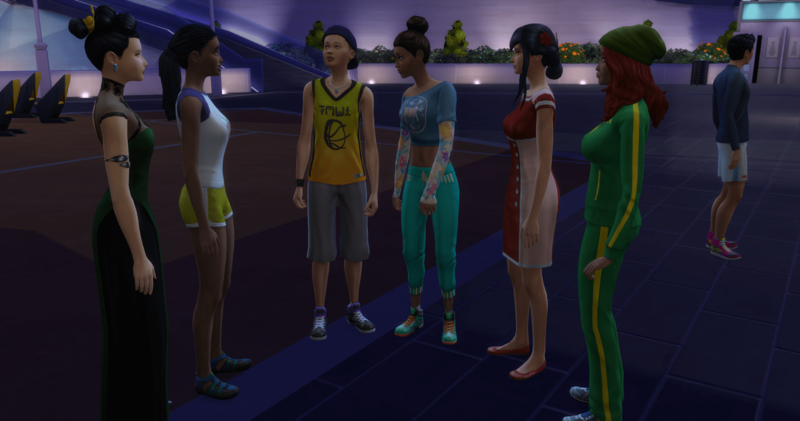 Daphne is working on popularity while Finley is working on athletics. 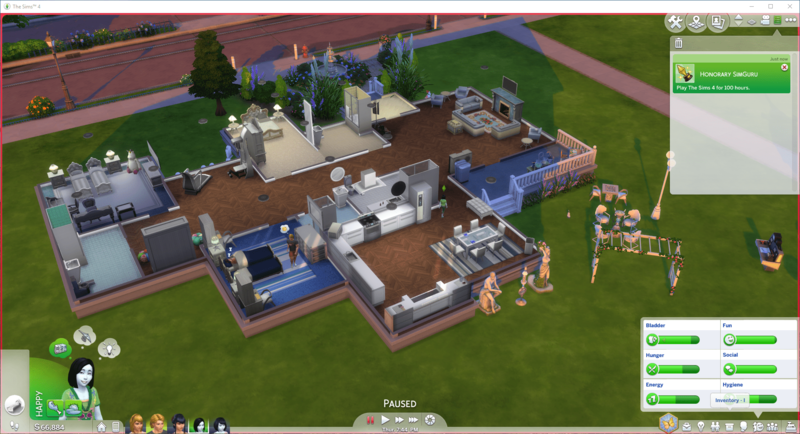 It is time, once again, to remodel the house. 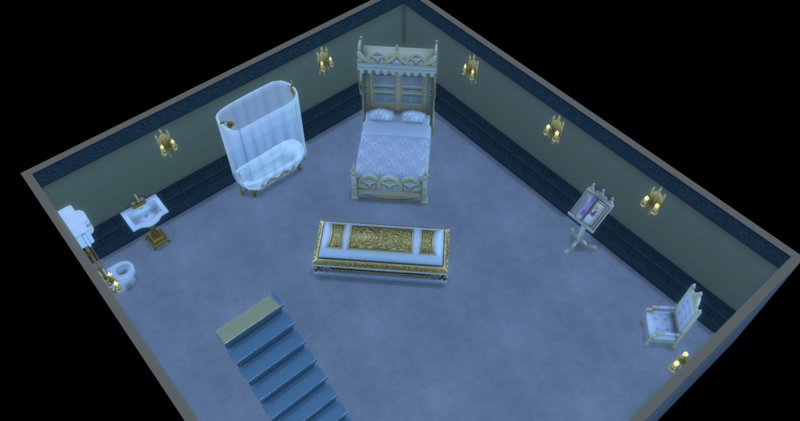 As of now, I like the layout, but I just wanted to update the decorations and furnishings. The changes make the house much brighter. Finley spends all of his teen years working out. The twins work on their aspirations. Eliza is working on whiz kid and Fiona is keeping her company. 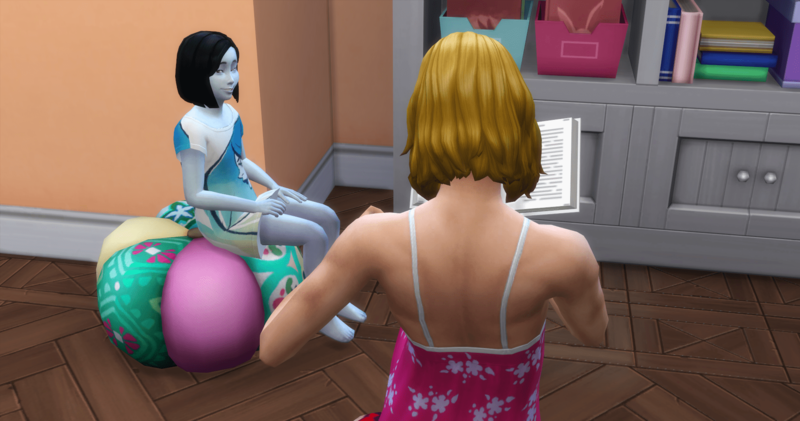 Cybele reads to Eliza to check off her list. 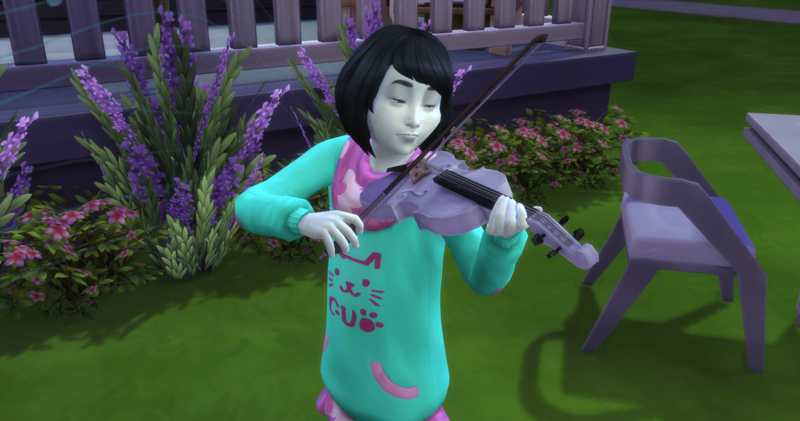 Fiona is working on creative and spends her time playing the violin. 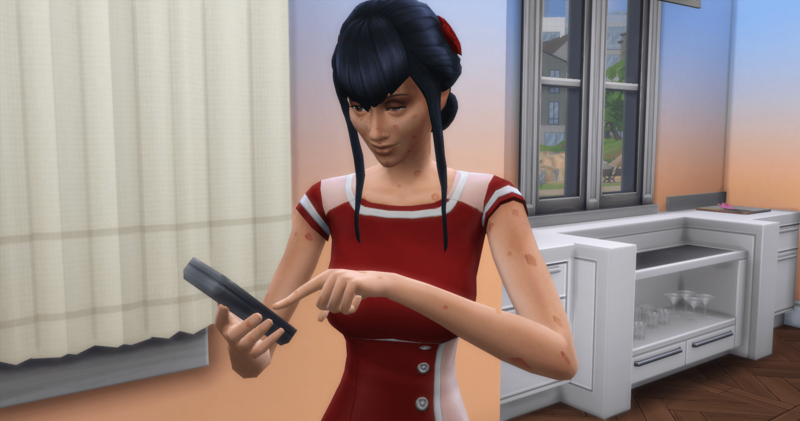 Flirty, romantic Daphne finds that she can flirt with herself in the mirror. Ice cream for breakfast – my choice. Speaking of, I think I am going to get me some ice cream real quick. 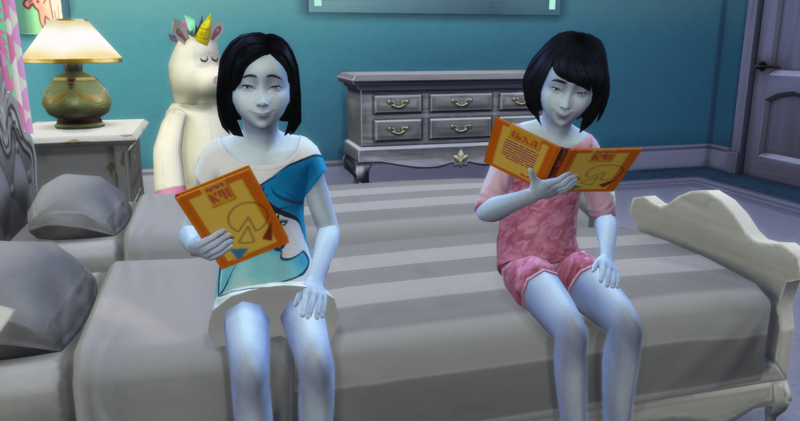 The twins work on their homework. 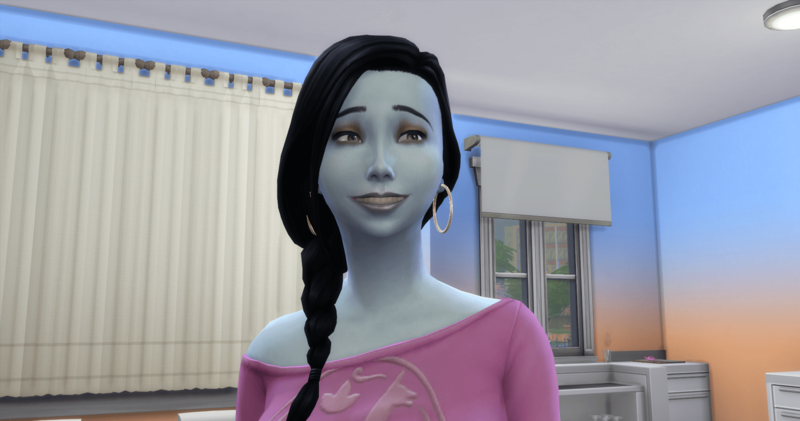 Even sick, Fiona completes her aspiration. 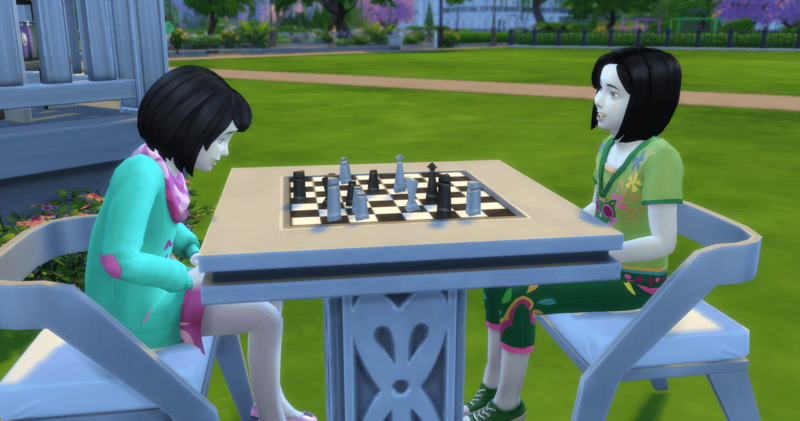 Eliza is a few hours behind Fiona in her achievement. 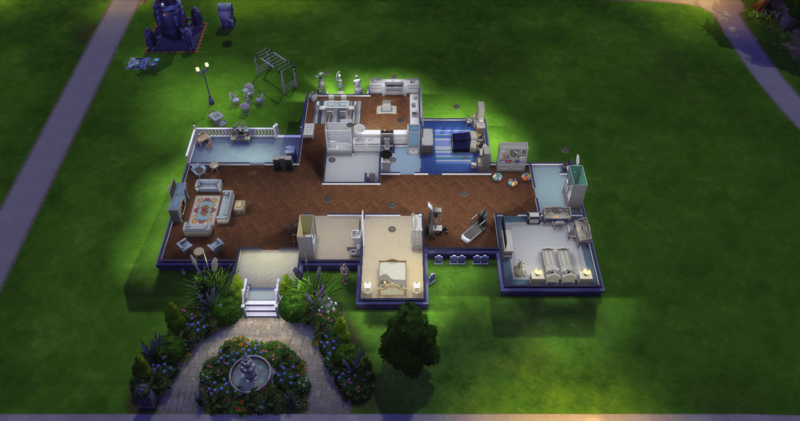 100 hours playing this legacy. Thanks EA for making sure I know that I have no other life. 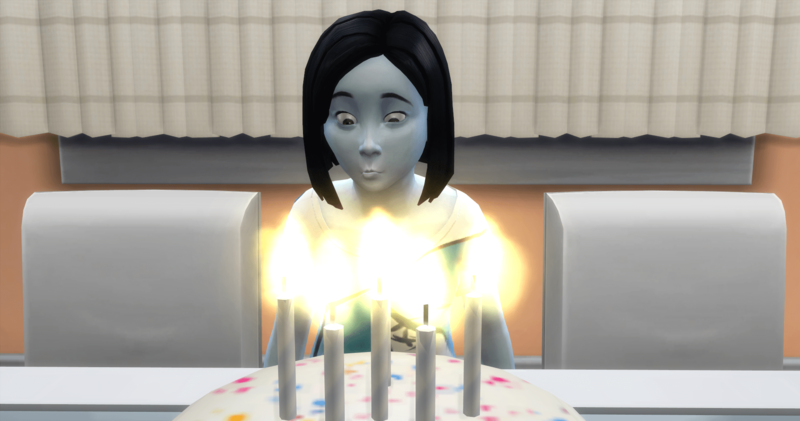 Daphne makes her own birthday cake. And time to get a real job. 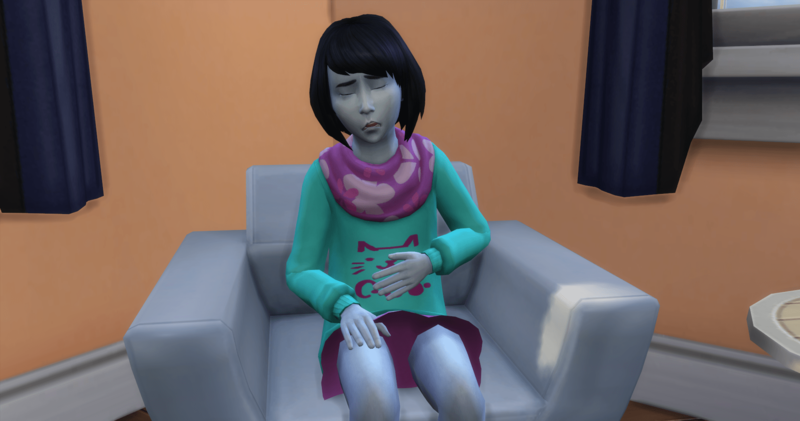 Everyone in the house is sick. Except Finley, who is now “over-medicated” since he wasn’t sick. 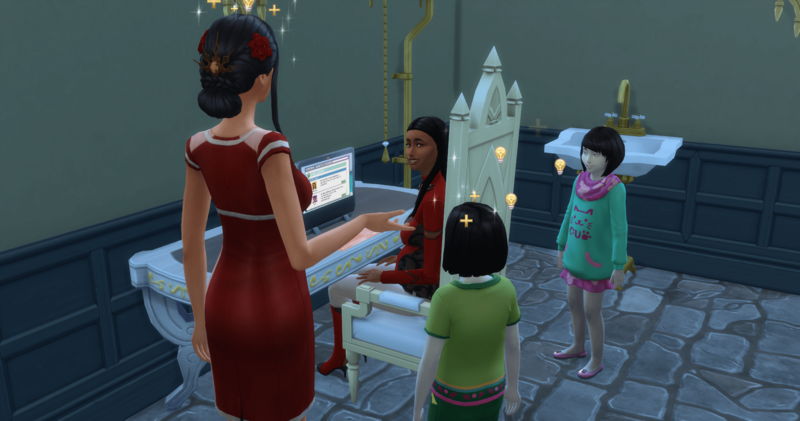 Myra is a Prime Vampire, so Finley builds her a basement suite. 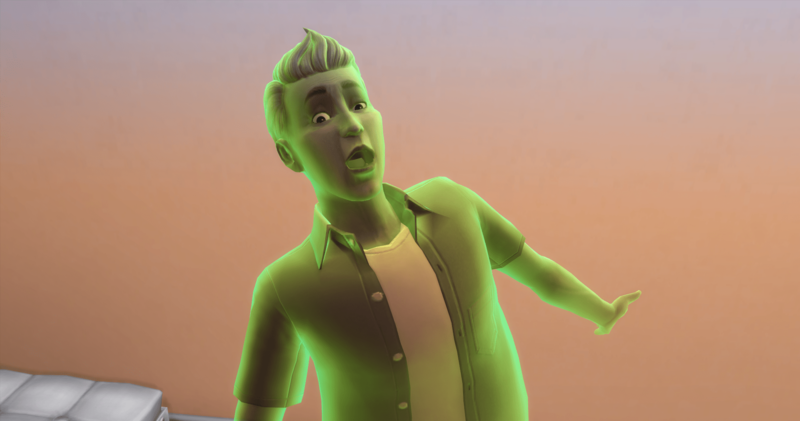 Myra shows him what it is like to woohoo in a coffin. 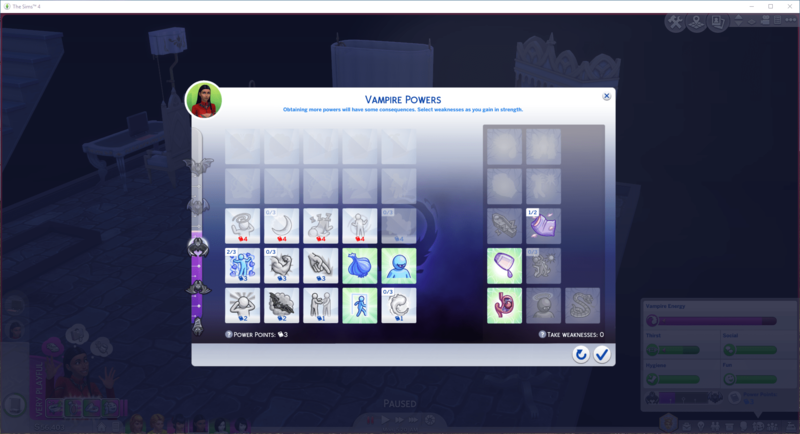 And there is a baby vampire on the way. Meanwhile, upstairs. Daphne has focused her attention on Jermaine Liang. He agrees to get married. They celebrate with rocket woohoo. And they have a rocket baby on the way. 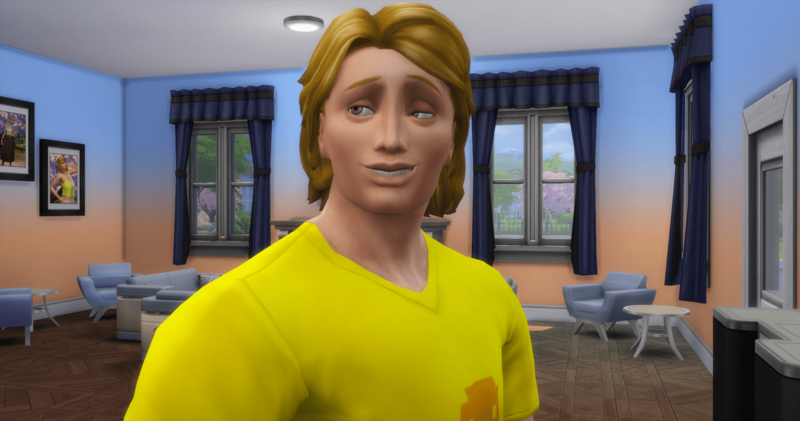 The house is too full for Jermaine to move in though, so he agrees to remain homeless until there is room in the house. 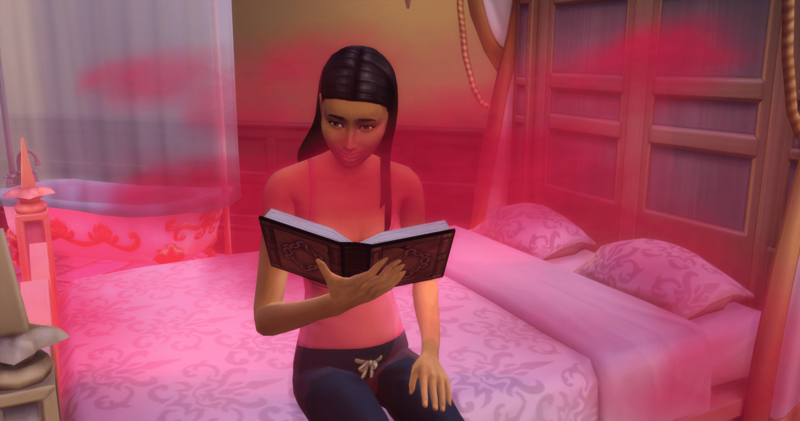 Myra spends some time researching her vampiric condition. 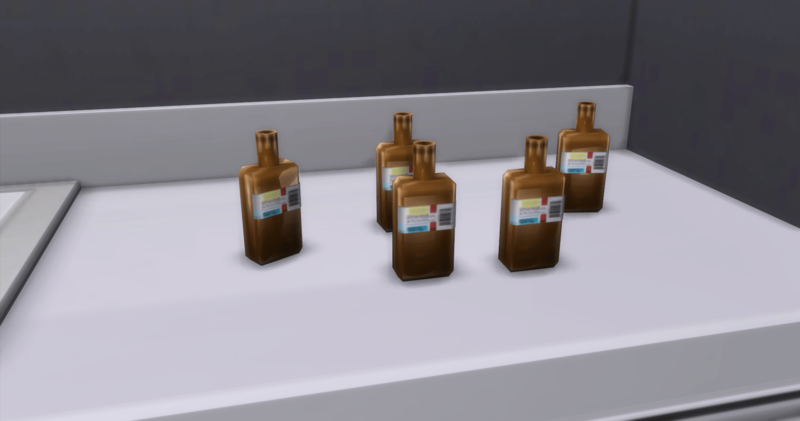 Apparently it is possible to purchase plasma packs. 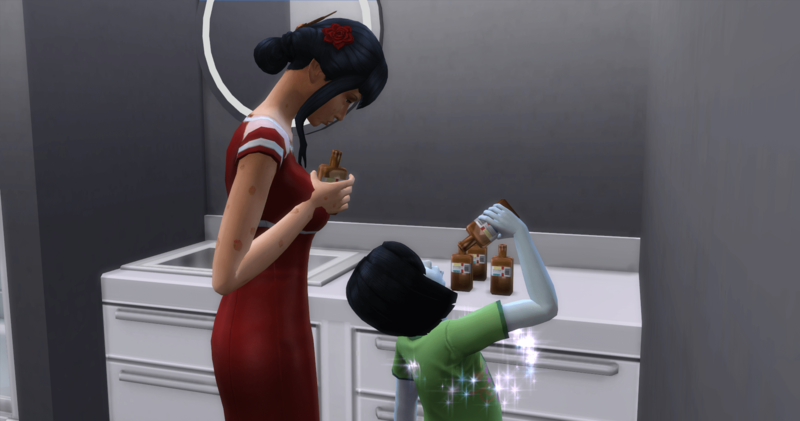 Finley willingly allows Myra to feed on him. 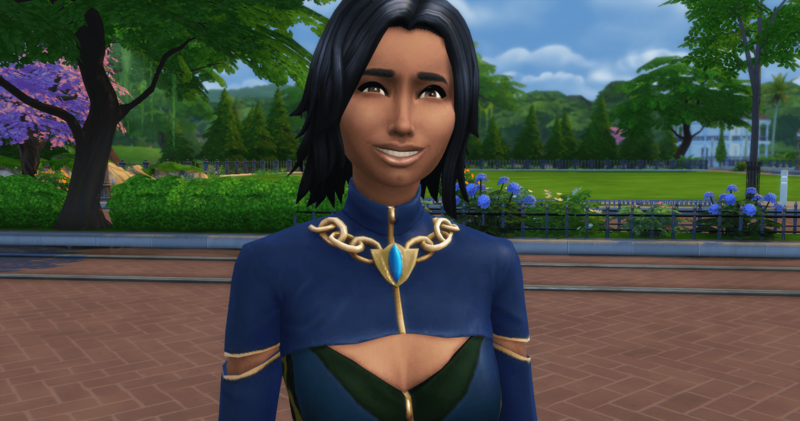 Myra comes with several vampire powers already. 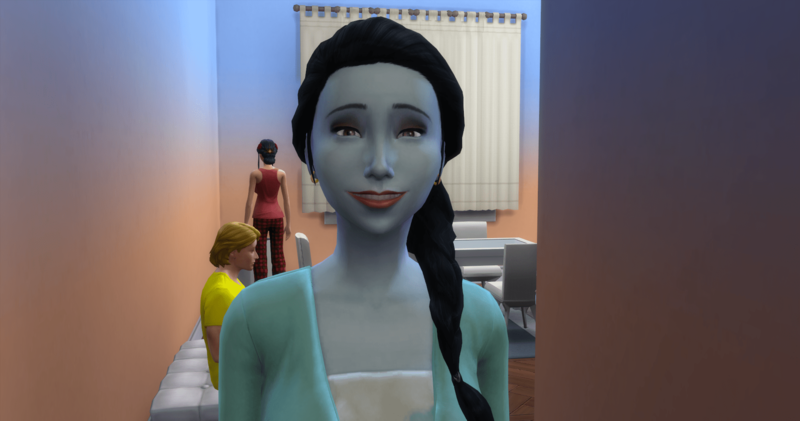 Myra decides she should make friends with the rest of the household. And then it is back to work. 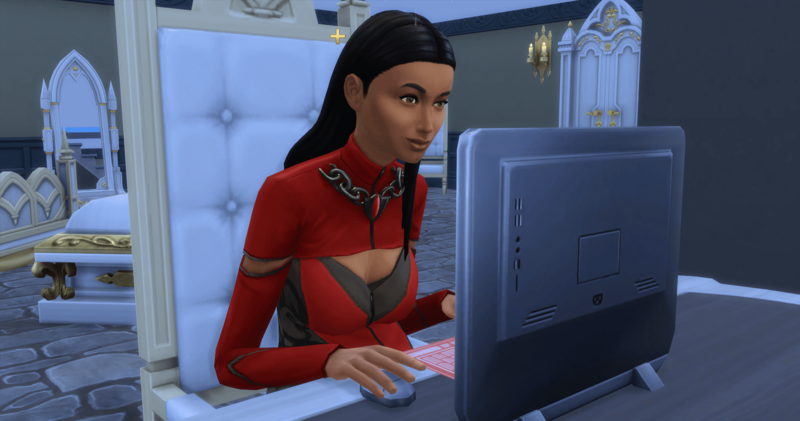 Her career is in Social Media, so she spends her first day working from home. Finley rejects Myra’s next attempt to feed. The plasma packs are not satisfying her hunger so she compels Finley to let her feed deeply. Feeding on Finley was almost enough, but not quite. 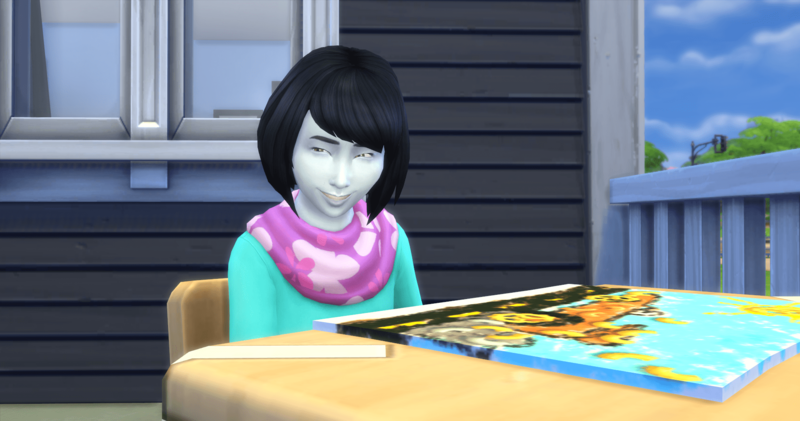 She enters dark meditation to regain her strength. And finishes feeding on the repair-woman. Basil is not really sure what has happened to the family since his death. 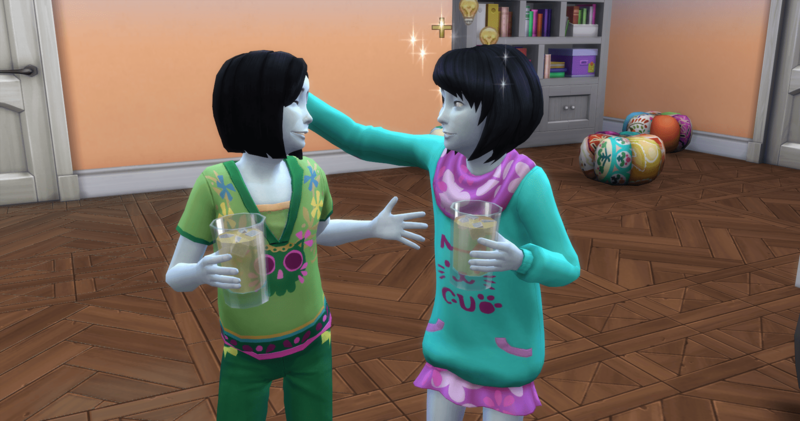 Aliens, vampires, and toddlers. A lot has changed. Birthday time for the twins.